Looking for an objective resource to help you hire the best employees? Our complete online hiring system delivers everything you need to execute an effective hiring strategy. From job analysis through to the recruiting and screening of applicants, to interviewing and hiring of top talent, our online hiring system covers it all. At every step, we provide the resources you need to launch an effective hiring strategy. No more time wasted managing a new system. Instead, you get to focus on personalising the hiring experience to match your company culture. No more feeling paralysed by not knowing where to start. Our team gets you up and running quickly and painlessly. Best of all, the employee profiles we obtain through psychometric assessments can be used to develop your employees for their next role within your company. 1. The first step of effective hiring is job analysis. This is where we learn the details of the different positions you’re hiring for, and help you to build job descriptions to match your company culture and specific needs of the job. Companies sometimes shortcut this process. This can create frustration for your managers and your new hires, because job roles are unclear and expectations aren’t met. We then help you create screening questions for these job descriptionsand, most importantly, develop a job benchmark. A benchmark is a profile of the ideal characteristics of successful candidates in that role. To learn more, view the 4th video in this series. 2. Post your job openings and attract qualified candidates. Create and manage your branded career site, which serves as your hub to post jobs and collects applications. Your branded career site is designed to look and feel like your existing website. Although they are technically two separate sites, your applicants won’t know the difference. Everything you need is customised and relevant to your company. You can learn more about how your branded career site works by watching these videos. The site can also push your job openings to various job boards such as Seek, Trademe jobs, Indeed, Simply Hired, and others. The site can also sync seamlessly into all forms of social media, to encourage applicants to apply and share job openings. 3. 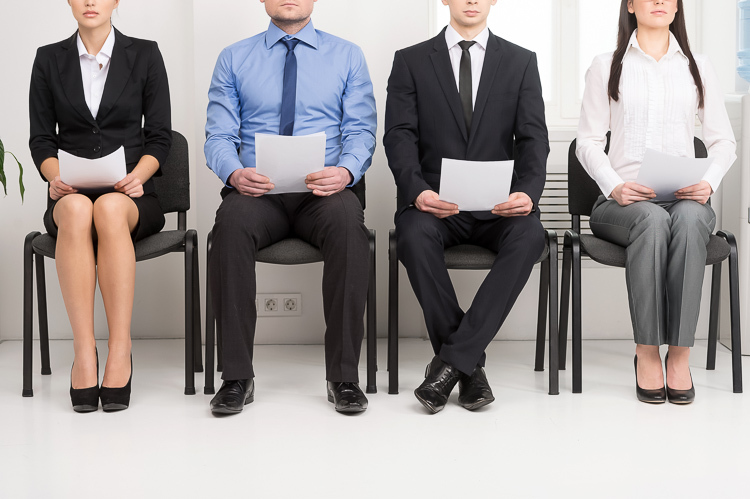 We provide you with interviewing and candidate selection tools. By utilising the job benchmark from step 1, you can conduct job-fit testing on your list of candidates to see which ones are the best fit for the position. The site provides you with interviewing guides to ensure you learn as much about each candidate’s job suitability as possible. 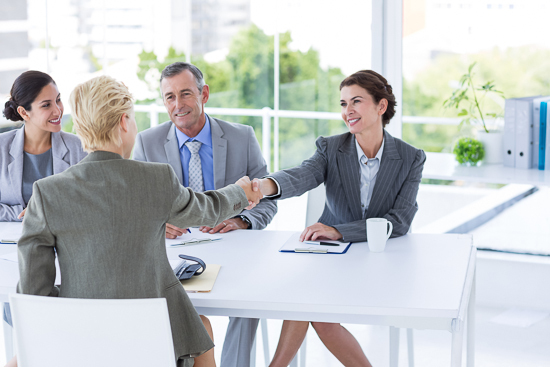 By combining a candidate’s resume with guided interviewing and our objective fit tests, you’ll have a complete picture of each candidate, and can make informed hiring decisions. Call or email us today to discuss your company's unique needs with one of our experienced consultants.